Want to get in touch to find out more, feature something on the website or just have a chat about PB? 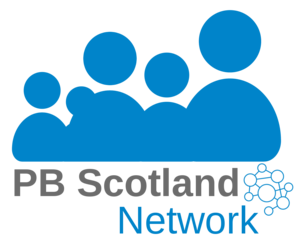 Enter your details and message below, or you email info@pbscotland.scot directly. I'm happy for my information to be used to respond to this enquiry. You can also contact SCDC, which runs PB Scotland with funding from the Scottish Government.